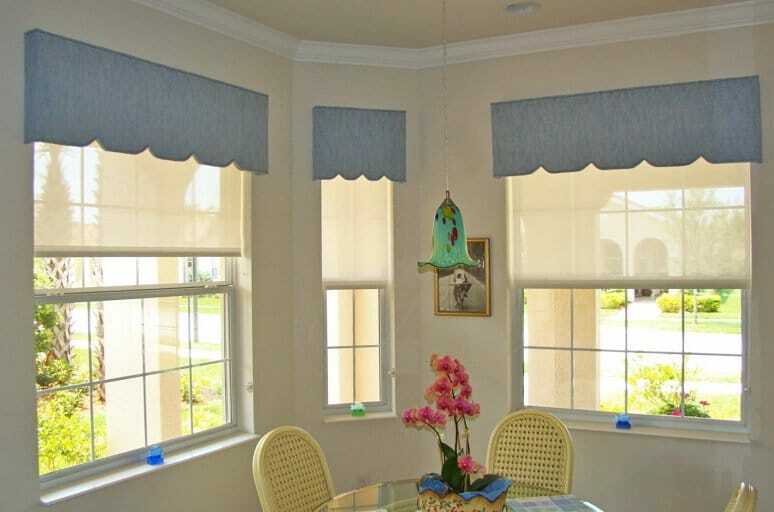 Draperies, Curtains, and other Soft Treatments from B&G Window Fashions are an excellent option for enhancing and accessorizing your windows. In addition to being bit more economical, they also happen to be regarded as sometimes more traditional than some other modern window treatments. 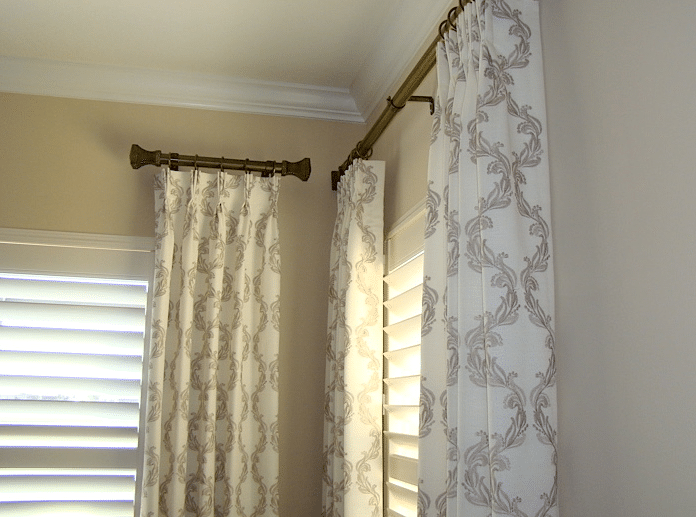 Because of their versatility, draperies and curtains are able be custom ordered and installed with many options, whether it be for function or style. Count on us to design the perfect soft treatment solution in a variety of styles, fabrics, textures, and colors. At B&G Window Fashions we take pride in our 25+ years of experience providing the perfect finishing touch to our customer’s rooms by offering a wide range of custom fabric window treatments and upholstery services. 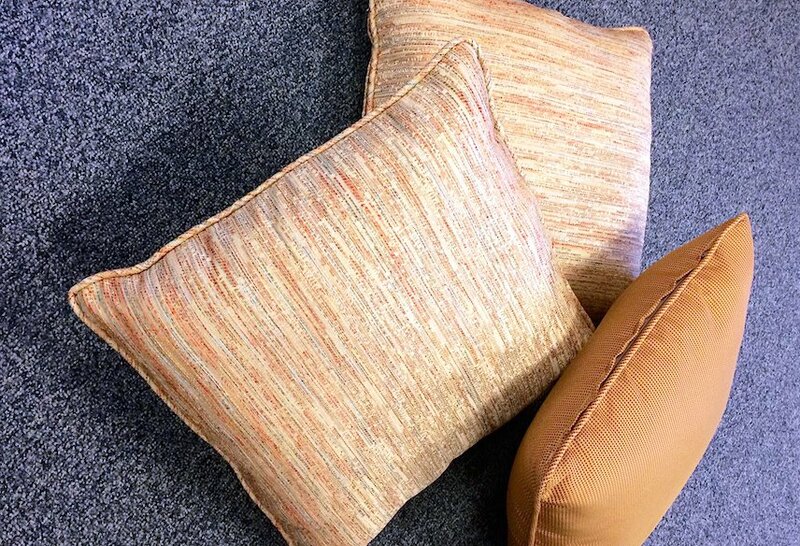 From pillows, to bench seats, to headboards – Custom Upholstery from B&G Window Fashions is your one stop shop! In the past, window treatments were about keeping the light out – but today’s products enable you to let the light in while retaining your view and protecting your surroundings from damage due to UV light exposure. Look to B&G Window Fashions for help in choosing the perfect design, color, and texture for each one of your rooms. Our experienced Design Consultants can assist you in selecting the style that best meets your needs at a price that fits your budget.